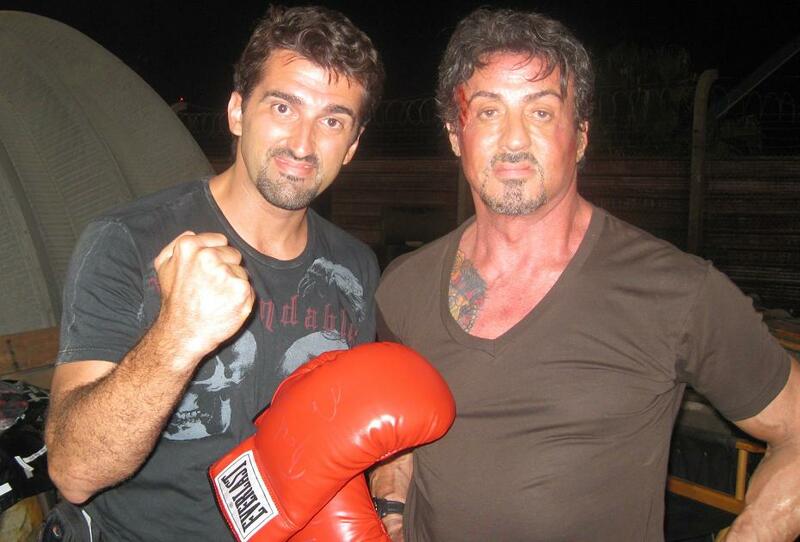 ROCKY´S BOXING GLOVES AUTOGRAPHED BY SYLVESTER STALLONE AND DOLPH LUNDGREN!!! Yes! 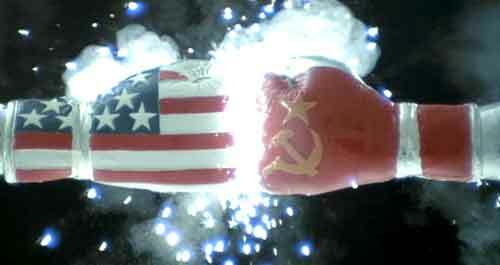 AVAILABLE 25 YEARS AFTER THE CLASSIC ROCKY IV! On the last day of shooting the main footage in New Orleans for “The Expendables”, I wanted the gloves AUTOGRAPHED by both Stallone and Lundgren and then donate them to be marketed by the American Society for which I was a member and a Governor, to raise money for their charities in Brazil. The first one to sign was Dolph. I called him and asked if he could kindly autograph the boxing gloves that would help raise some money for charities, and he couldn’t be nicer. He said he would sign them later that day on the set. Not only autographed them but also posed for a few pictures, to prove the item is the real deal! The tough guy is a gentleman! It was late at night (or should I say early in the morning?) when Sly finally filmed his last scene in New Orleans. I was chatting with Celeste Salzer (Associate Producer) when we saw him approaching: “That’s it! We did it!! !” – he cheered with that “mission accomplished” look. The man is a machine. Several stitches in his hand, a twisted ankle, bruises all over and nothing less than broken neck, but Sly was still energetic and ready to rock! I told him my idea about the boxing gloves, and he promptly autographed them and also posed for a picture! The man is a real class act! The American Society of Rio de Janeiro is a great institution where I learned a lot as one of the few native Brazilian Governors and made a lot of friends. Check out the AmSoc WEBSITE HERE and stay tuned to find out how to get these UNIQUE AUTOGRAPHED BOXING GLOVES SET, 25 YEARS AFTER THE CLASSIC ROCKY IV!!! 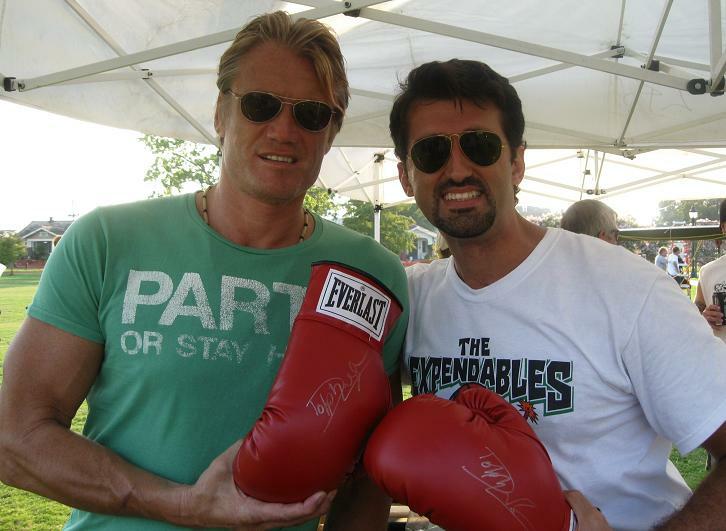 Thank you Sly Stallone and Dolph Lundgren for your courtesy! For sure, your biggest muscles are your hearts!! !